Nobody wants to put time and effort into a project only to see it flop and fail miserably. Gardening is certainly no exception! 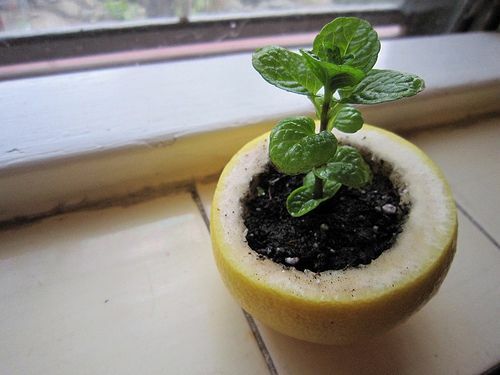 When you spend the money on seeds or plants, you want to see them grow well and flourish. 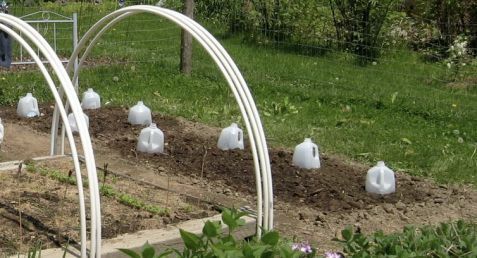 For that to happen it's necessary to remember some key things that will help your garden take off. 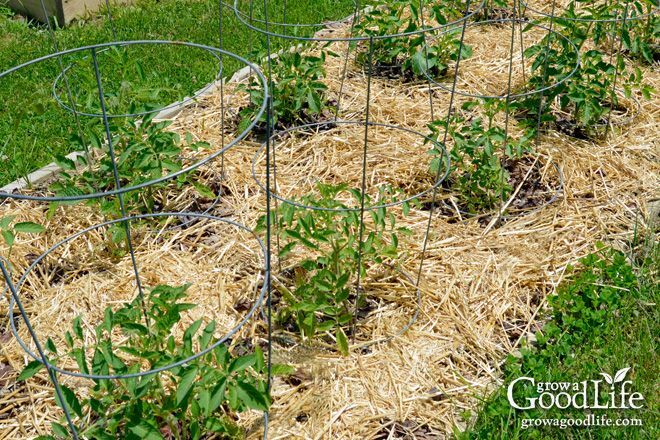 For extra weed control, spread a layer of newspaper across the soil before laying down mulch. 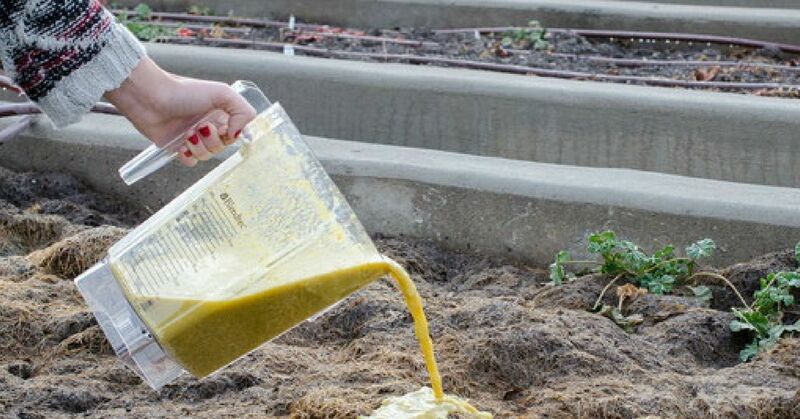 This will help smother out any weed seedlings that germinate. 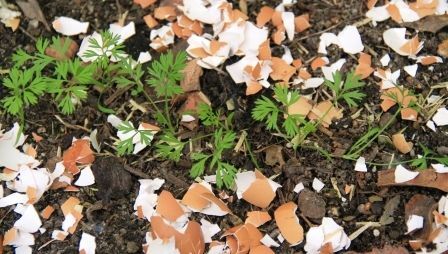 The newspaper will break down over the course of the season and can be worked into the soil in the fall. 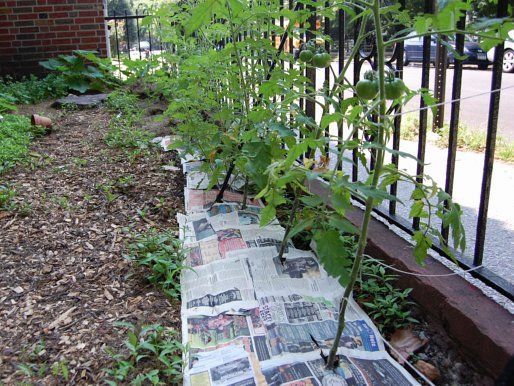 According to the Permaculture Research Institute, most newspapers are printed using a soy-based ink that is completely safe for the garden. 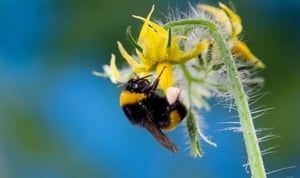 Nobody likes to nurse a bee sting, but the truth is, per Bees Matter, is 1 in 3 bites of food we consume is only possible due to bees pollinating plants. Encourage the population of honey bees in your garden by growing plants that are good food sources for them – flowering ornamentals, wild flowers, berries, fruit trees – and try to avoid killing them, allowing them to buzz around undisturbed. 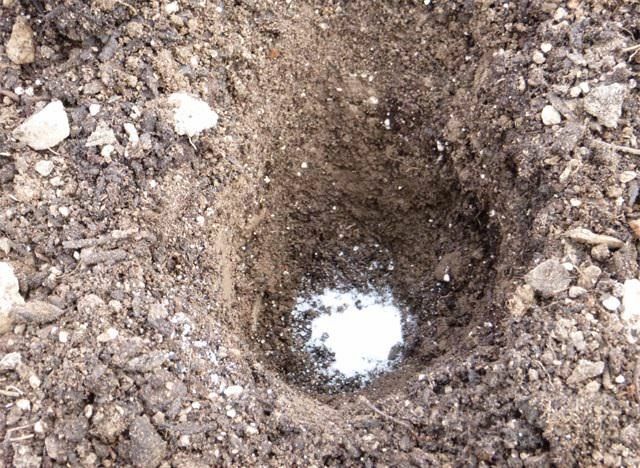 Although we only see the part of the plant that is above ground, what is below the soil surface is just as important, if not more so, for good plant growth. 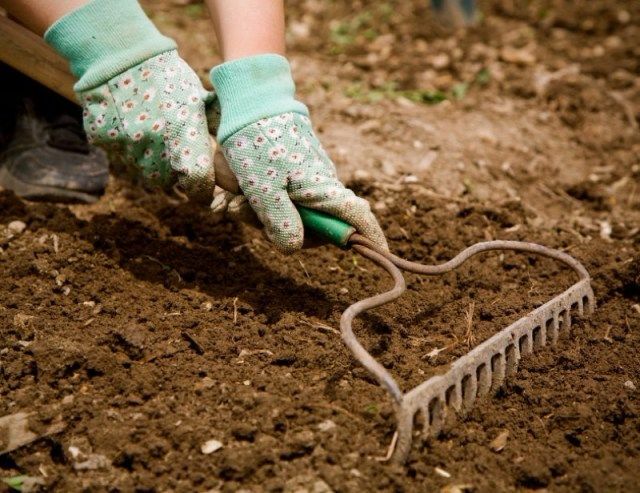 Working the soil prior to planting (and even periodically during the growing season) will increase soil aeration and water penetration, and break up any big clods, allowing the roots to grow easily outward.